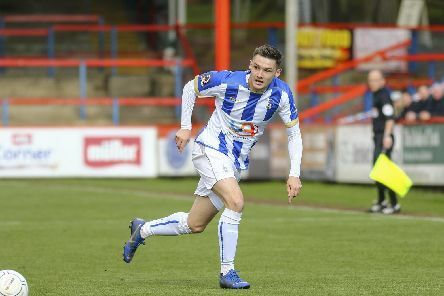 Hartlepool United came from behind to beat Halifax Town 2-1 at the Super 6 Stadium - but who stood out? 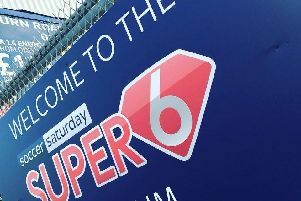 Middlesbrough have the chance to move back into the Championship play-off places this afternoon - if they beat Stoke City at the Riverside. 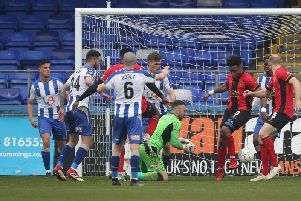 There are just three games to go in the National League - and plenty still to play for in England's fifth tier. 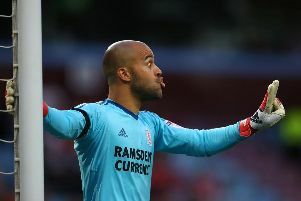 Middlesbrough have used a number of first-team players in the Championship this season - but which of them have gained the most game time for Tony Pulis' side? 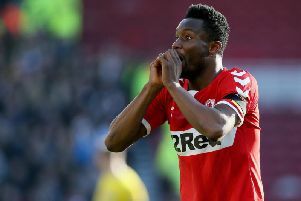 Middlesbrough midfielder John Obi Mikel insists he's only thinking about the final four games of the season - rather than his personal contract situation. 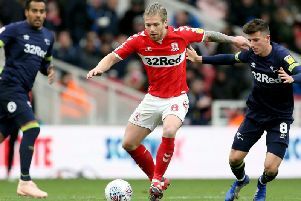 Middlesbrough moved to within one point of the Championship play-off places following a 1-0 win over Hull City - but who stood out? 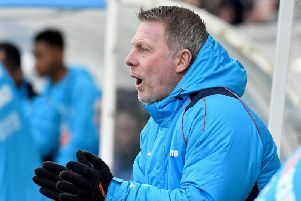 Craig Hignett is hopeful he’ll be able to name five substitutes for Hartlepool United’s trip to Aldershot on Saturday- with several players close to returning from injury. 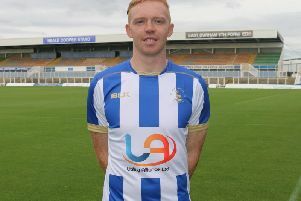 Hartelpool United boss Craig Hignett has admitted Luke Williams is unlikely to make his Pools debut this season. 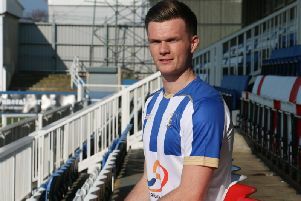 Hartlepool United defender Fraser Kerr has backed team-mate Scott Loach following the goalkeeper’s costly error against Solihull Moors on Saturday. 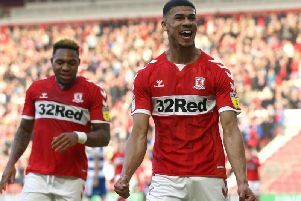 Middlesbrough striker Ashley Fletcher scored his fifth goal in ten matches while helping the Teessiders record their first win in seven games. 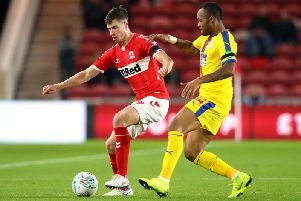 Middlesbrough boss Tony Pulis has confirmed club captain George Friend will miss the rest of the season with a groin issue. 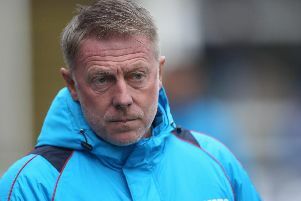 Hartlepool United boss Craig Hignett won’t change his style of play to combat the physical demands of the National League - despite admitting his squad needs more power to compete with those at the top. 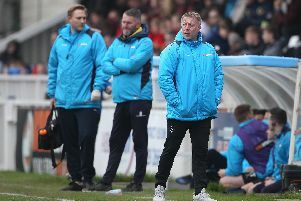 Hartlepool United boss Craig Hignett has revealed why he didn’t name a fifth substitute for Saturday’s clash with Solihull Moors - despite having the option to promote one of the club’s youngsters. 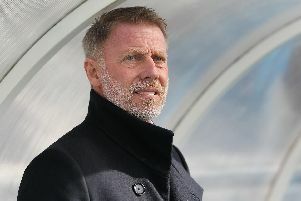 Middlesbrough boss Tony Pulis believes Boro youngster Marcus Tavernier will eventually play in the Premier League and deserves to have played more this season. 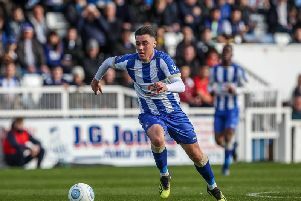 Hartlepool United midfielder Josh Hawkes missed Saturday’s defeat to Solihull Moors after injuring his thigh in training. 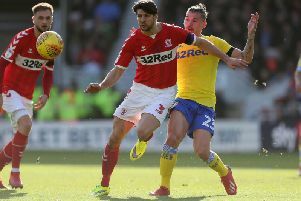 Middlesbrough defender George Friend is unlikely to feature at Bolton tomorrow night, following a hip injury which forced him off against Swansea on Saturday. 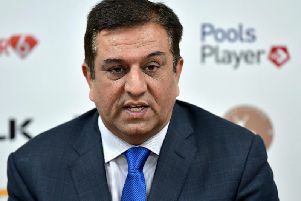 The Hartlepool United Supporters' Trust have responded to comments made by owner Raj Singh concerning a potential investment. 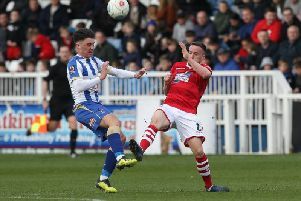 It was another eventful weekend in the National League - with plenty of talking points from top to bottom in the fifth tier.